Newly opened in 2009, in an exceptional location. Only a few minutes walk from the Egyptian Museum, the heart of downtown Cairo, and close to all forms of public transportation. 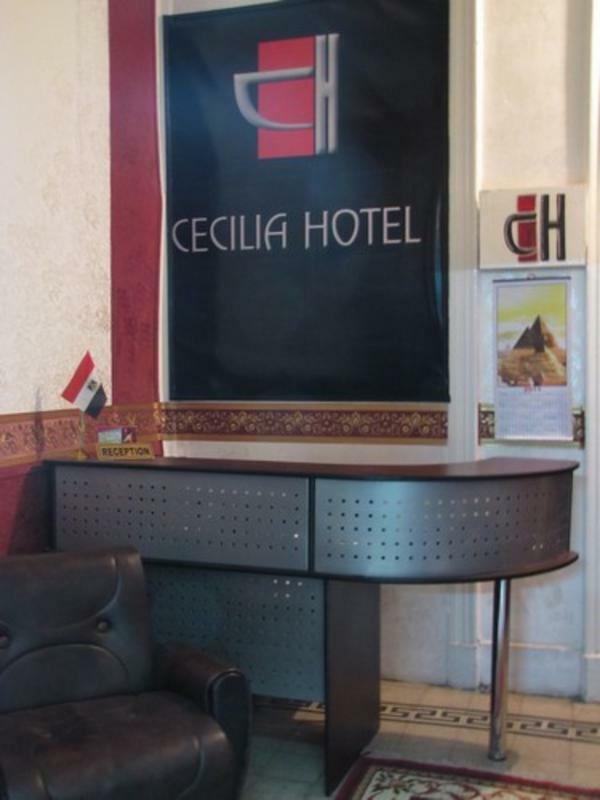 Cecilia Hotel will ensure that you enjoy your stay in Cairo. 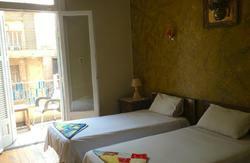 - Private rooms with ensuite or shared bathroom. - Cable TV with free satelite in the common area. 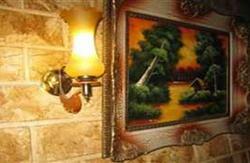 - Free Wi Fi ( internet ) in all rooms and common areas. - Small table with chairs. - Most of the rooms have a balcony. - Free breakfast from 7am- 12pm. - 24 hour reception and tour desk. - Free calls in Cairo area. - Free travel tours information. - Discounts for extend stay and for groups. - Book 3 nights or more at Cecilia Hotel and receive as our gift to you a free airport pick up. -Book 4 nights or more and receive free transportation by private car to and from the Great Pyramids of Giza, Saqqara Pyramid site, and Memphis. - From the train station, catch the metro from Mubarak Station ( Ramses) to Sadat Station (Tahrir) commuting 5 minutes. Exit from the Mohamed Mahmoud Street/ American University exit. Walk 2 minutes in Mohamed Mahmoud Street on the right side of American University library till you reach El Falaky Street, take a right. Looking up you will see our sign on the corner of our balcony, enter the building and take the elevator to the 6th floor. We are located on the right.